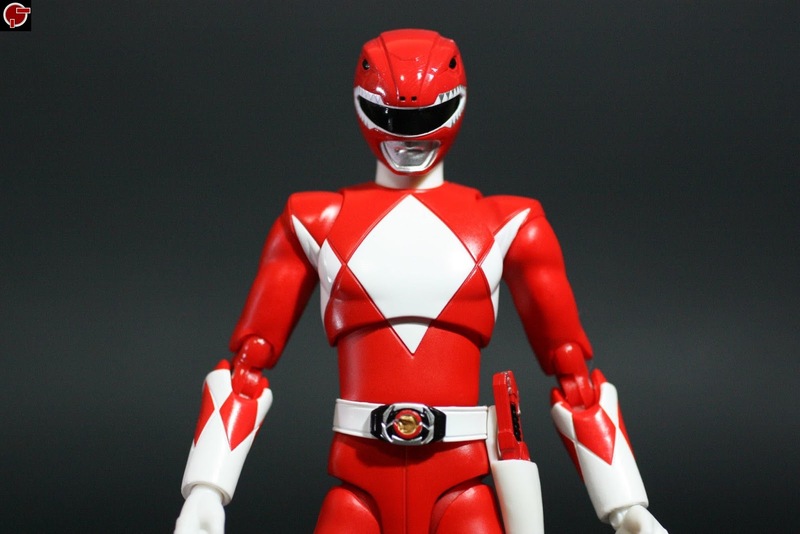 May it be the first Red Ranger in Mighty Morphin Power Ranger or known at the Price of the Yamato Tribe in Zyurangers, the S.H. 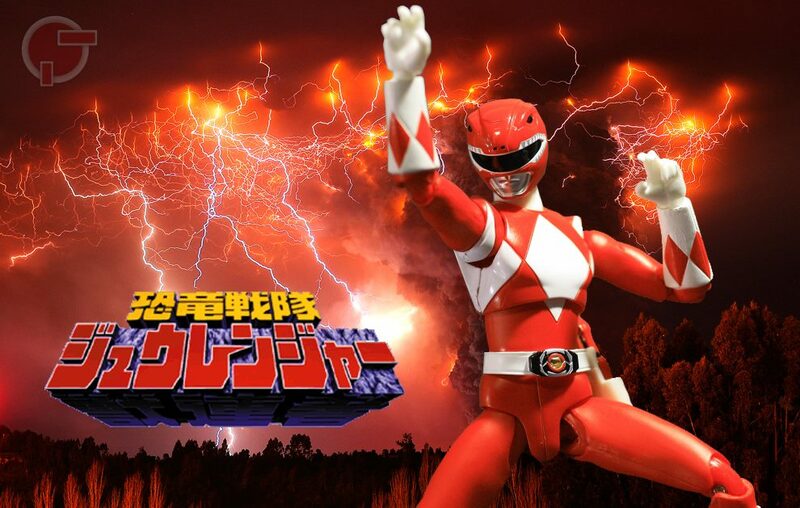 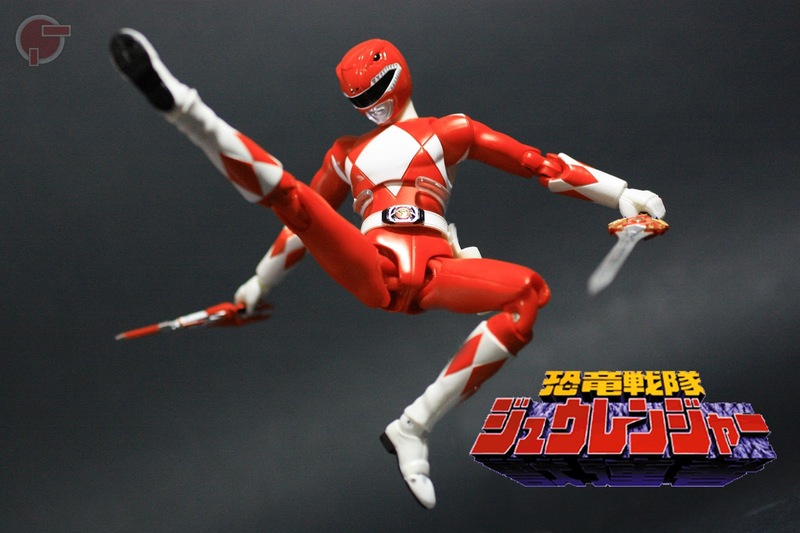 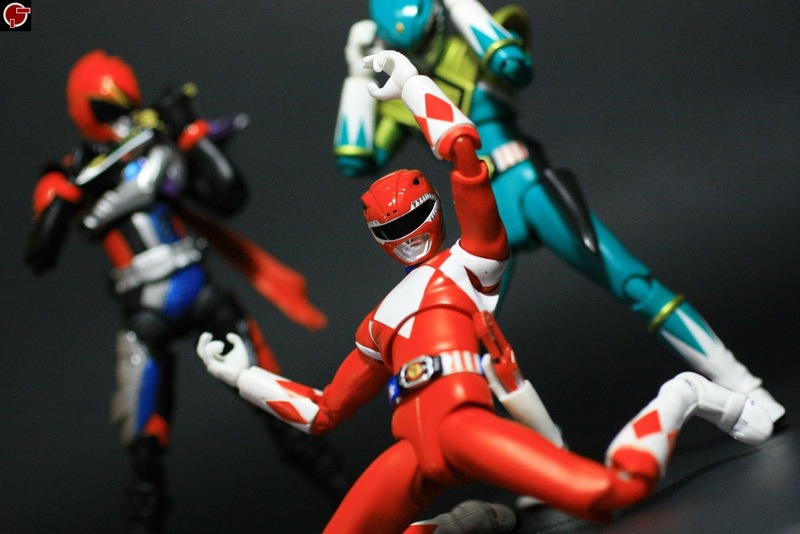 Figuarts Tyranno Ranger is at the first glance breathtaking. 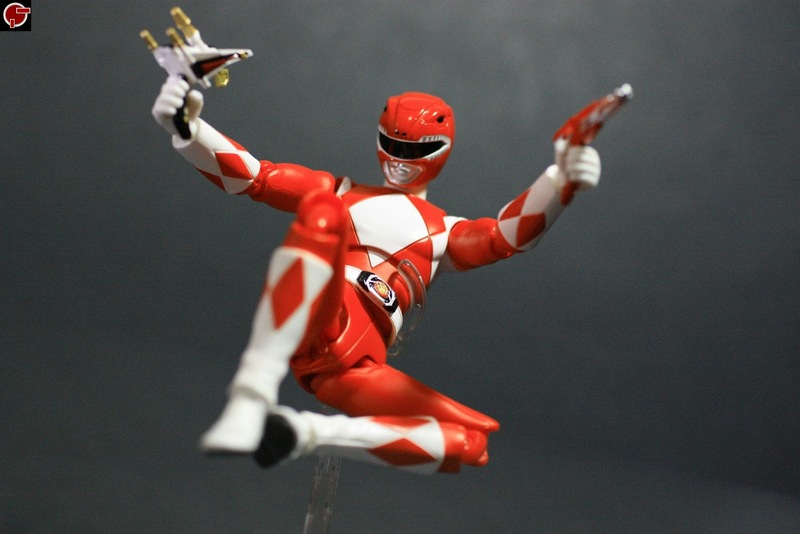 This figure has the familiar diamond-shaped patterns, the Dino Buckler belt and a holster for the Ranger Stick. 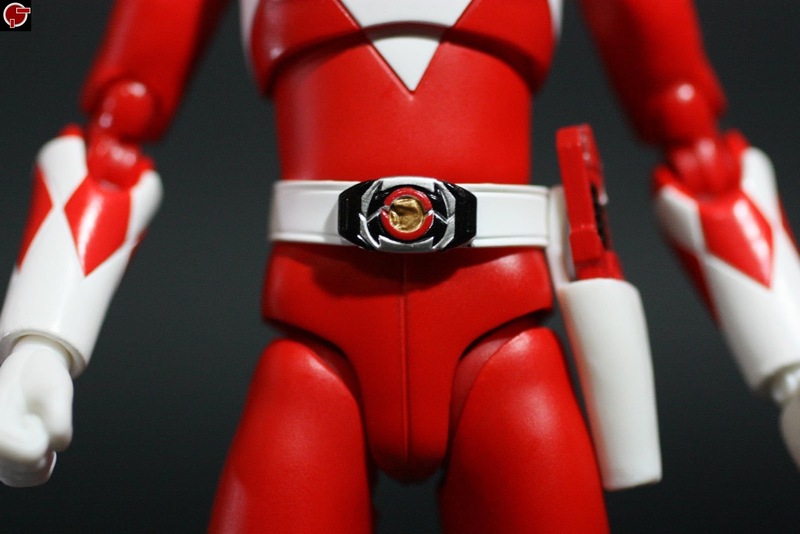 There are no open calm hands on this set, but it is replaced with 8 other interchangeable wrists that are meant for holding the weapons and for his roll call pose. 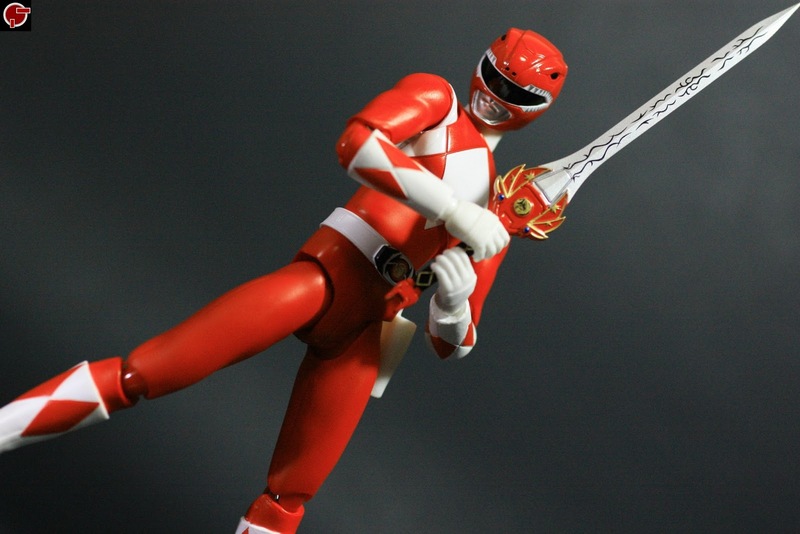 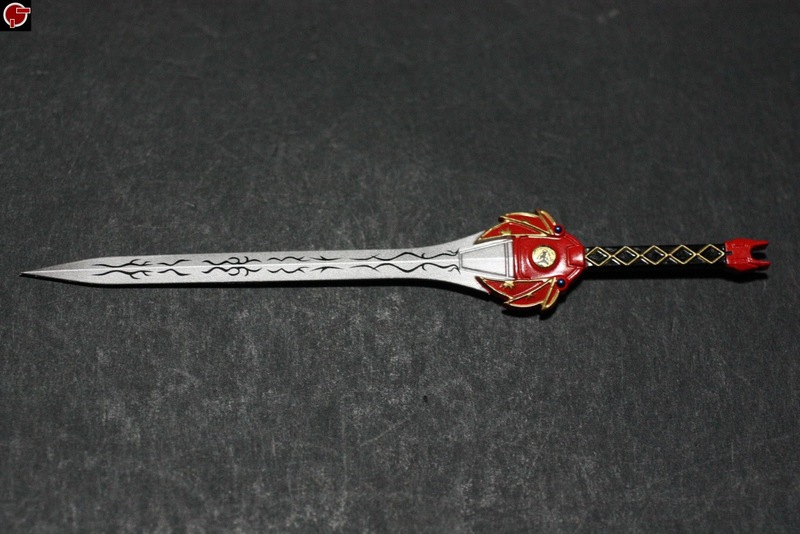 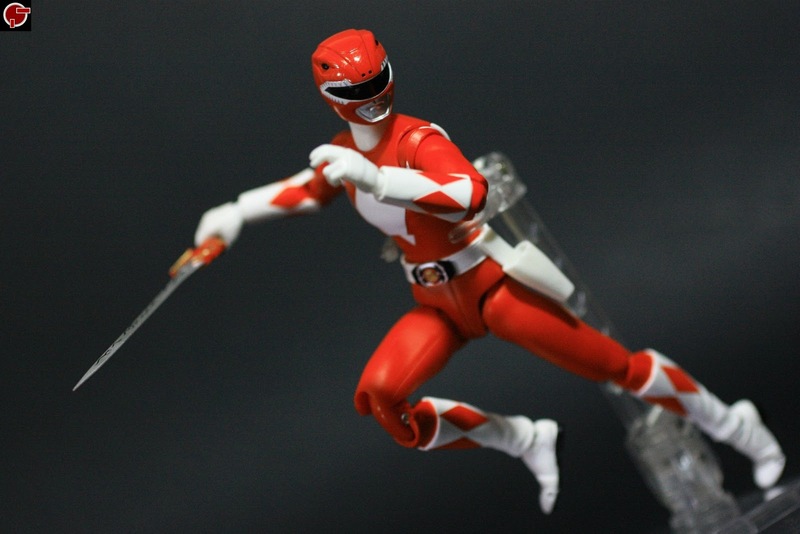 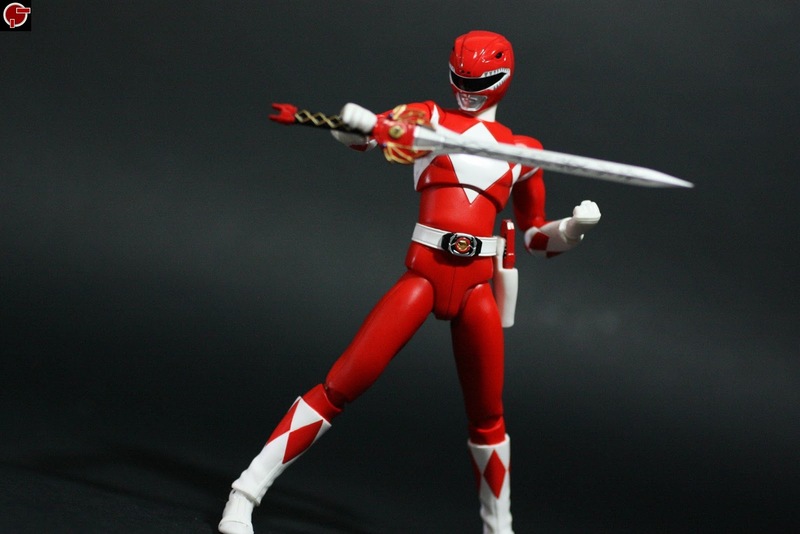 Weapons include the unique Dragon Attack Sword, the primary sidearm in three modes, the Ranger Stick, Ranger Gun and Ranger Sword. 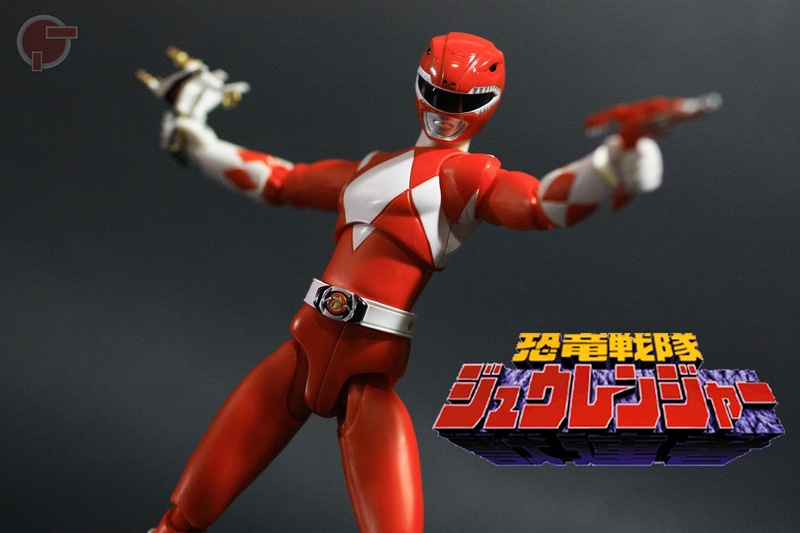 In addition are the Thunder Slinger and the combined armament the Ranger Slinger. 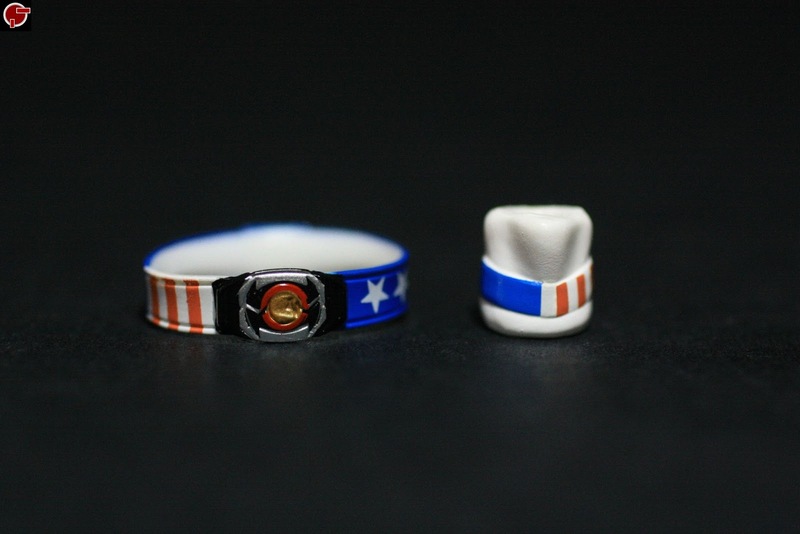 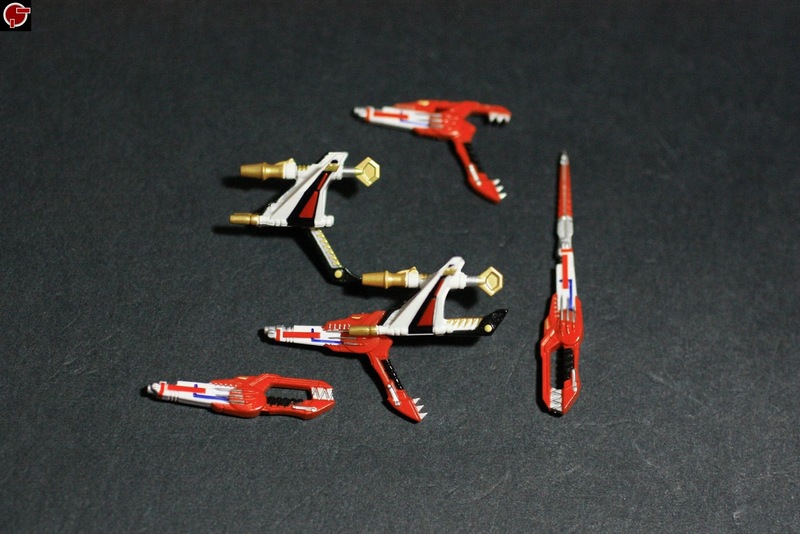 Of course, this set is not complete with out the delusion parts such as the stars and stripes belt and the neck seen on Akibarangers Season 2. 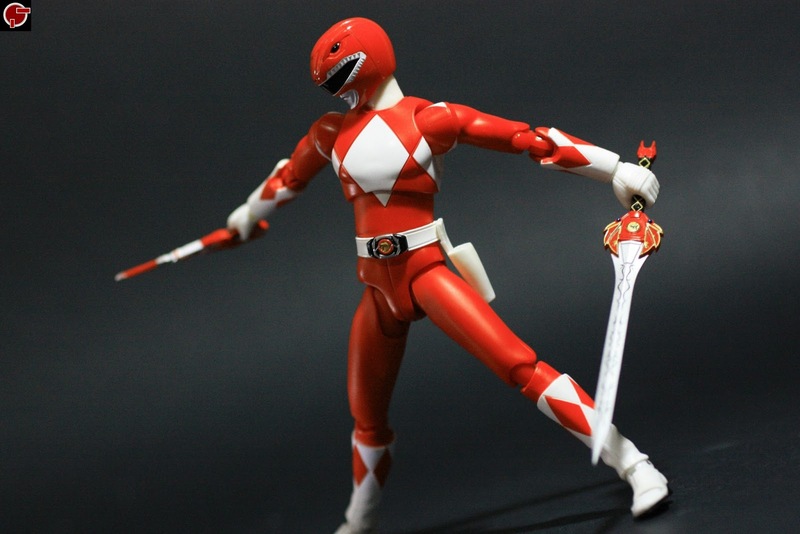 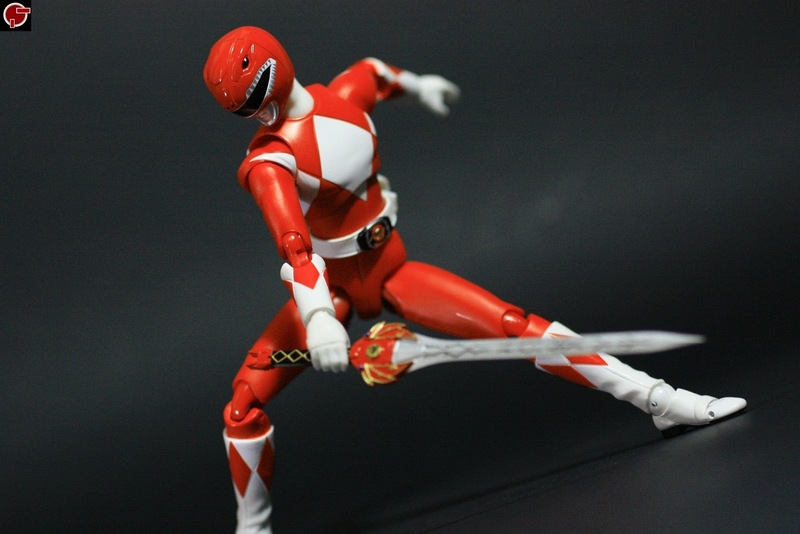 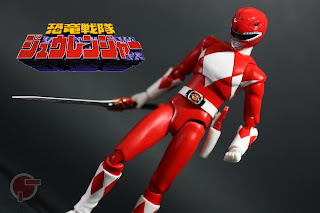 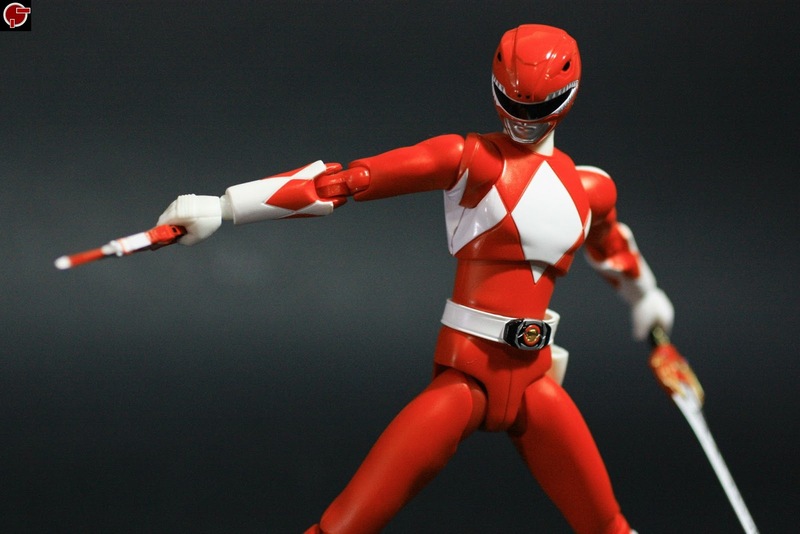 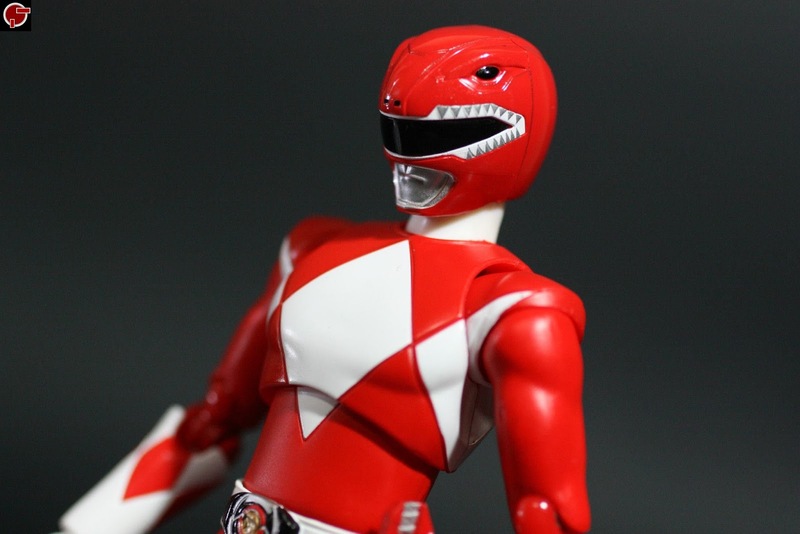 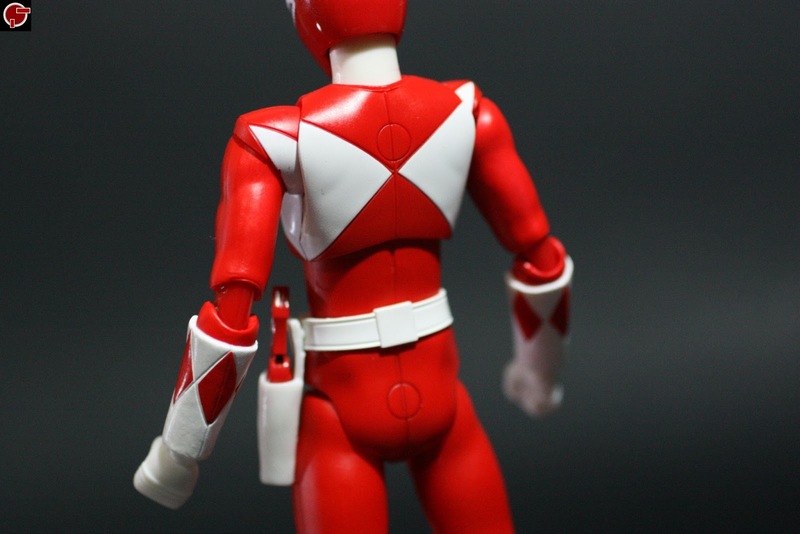 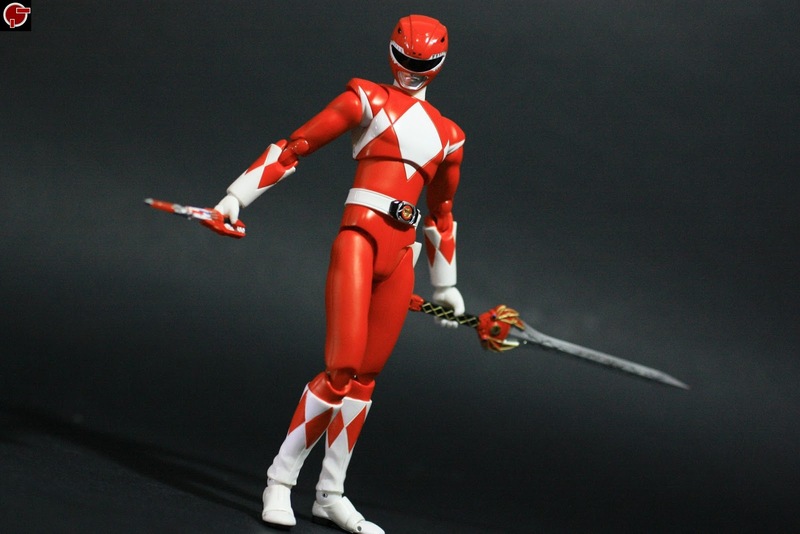 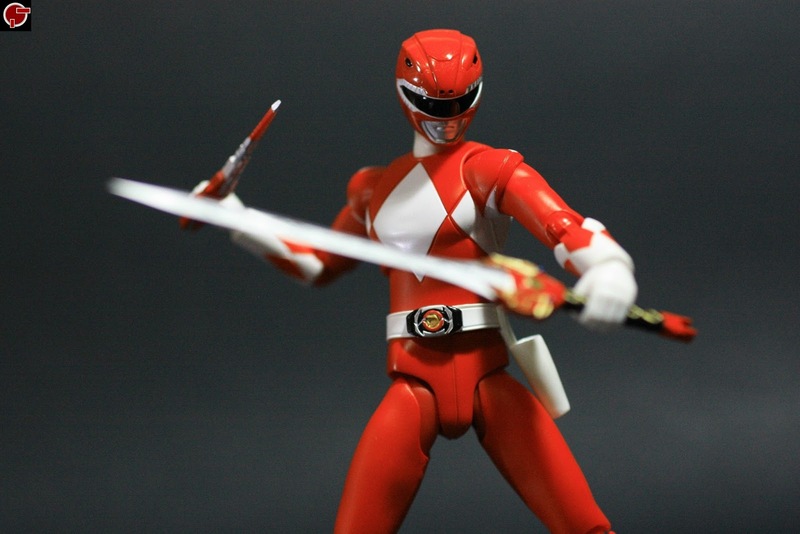 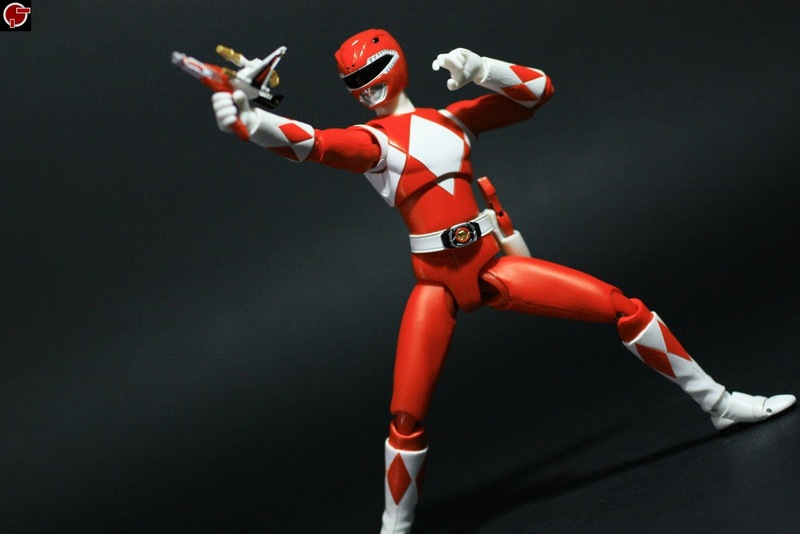 May it be Tyranno Ranger or Red Ranger really brings back memories of my childhood, specially with the advent of this figure in S.H. 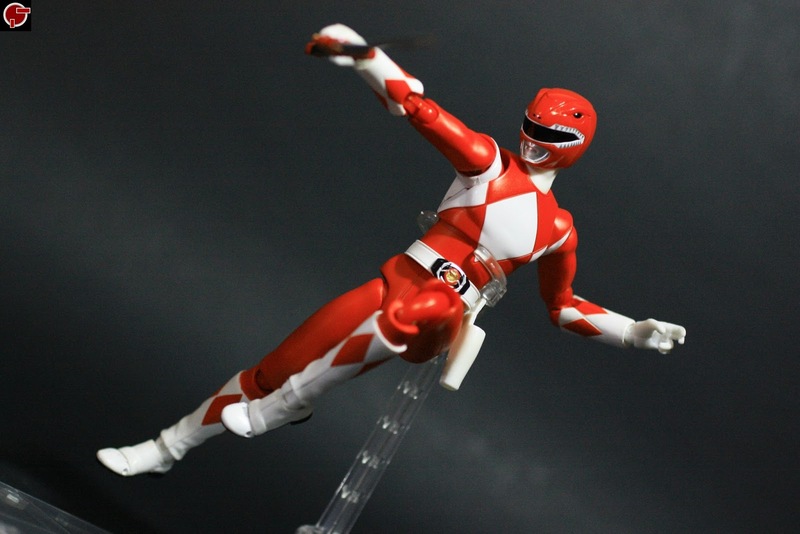 Figuarts form. 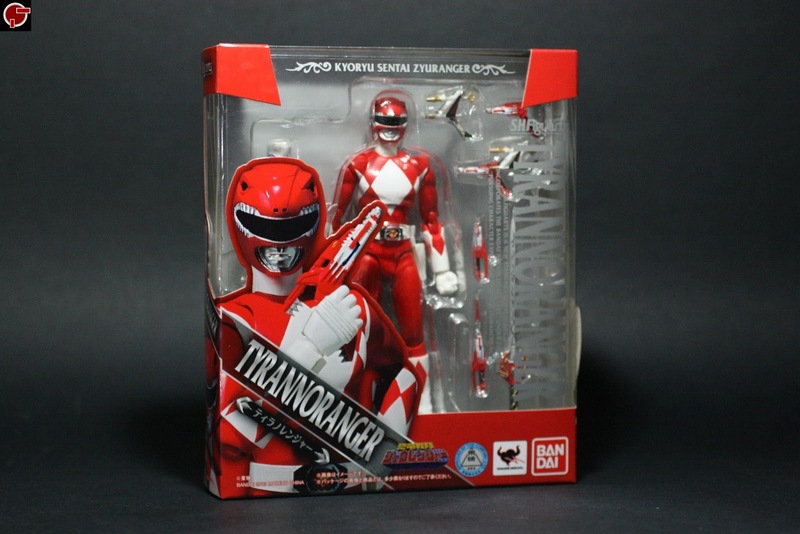 Tyranno Ranger looks great but with super minor hiccups like the wobbly shoulders, no open hands and slightly hindered ab movement unlike Dragon Ranger and that's all. 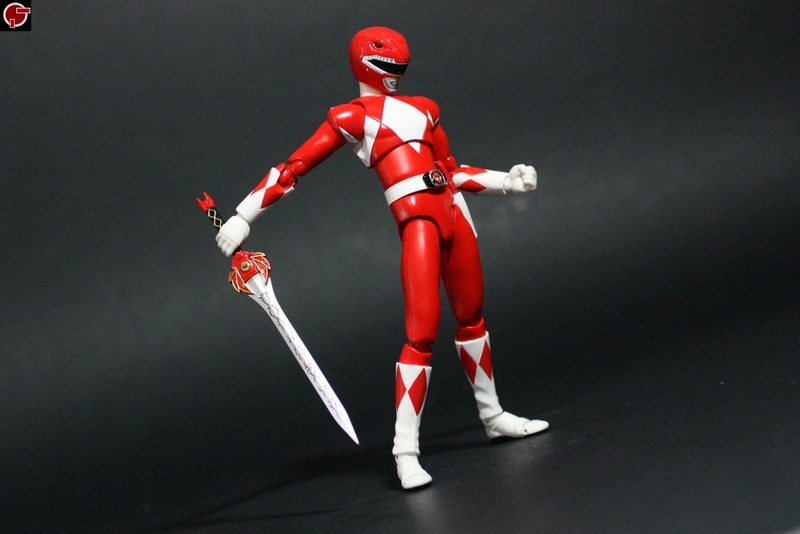 I truly recommend this figure because it just a perfect representation that speaks to all fans both Mighty Morphin Power Ranger fanatics or Super Sentai loyalists. 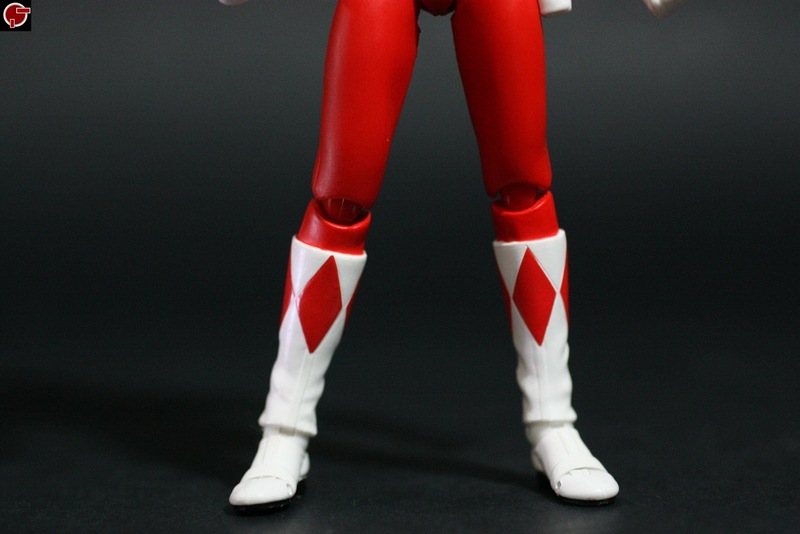 More to this from the video review below.